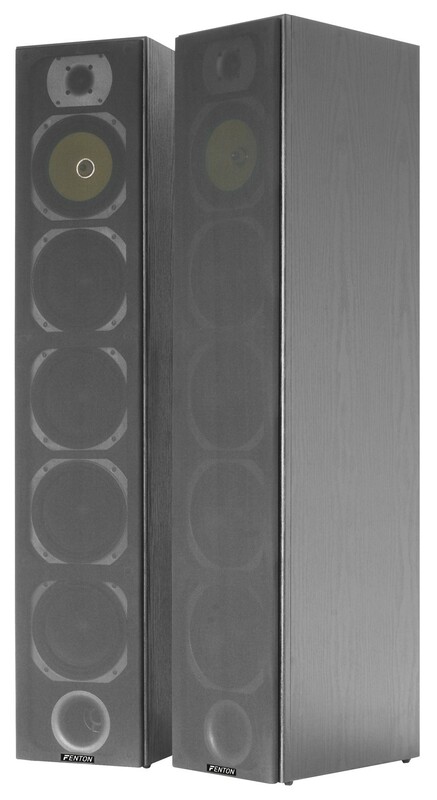 An elegant 4-way Tower speaker set with a maximum power of 600W that creates an impressive sound. 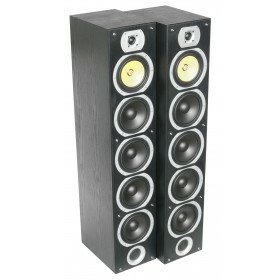 The bass sound is deep and round reproduced by 6.5" subwoofers. 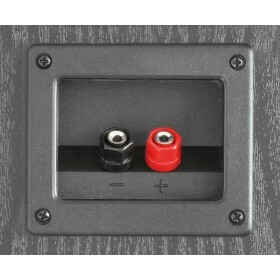 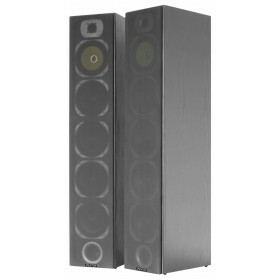 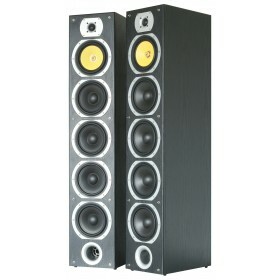 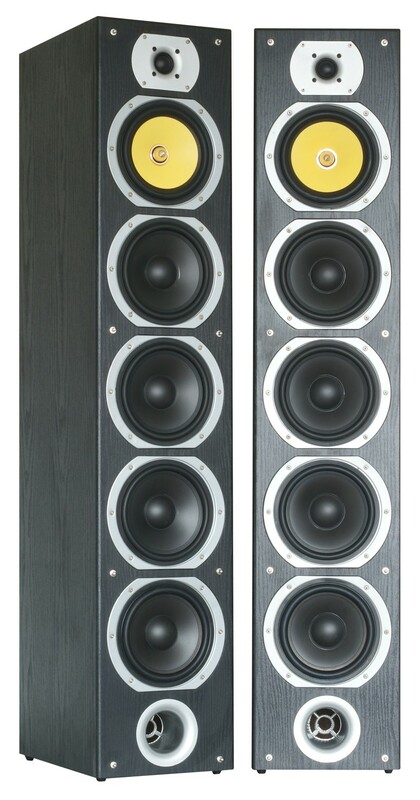 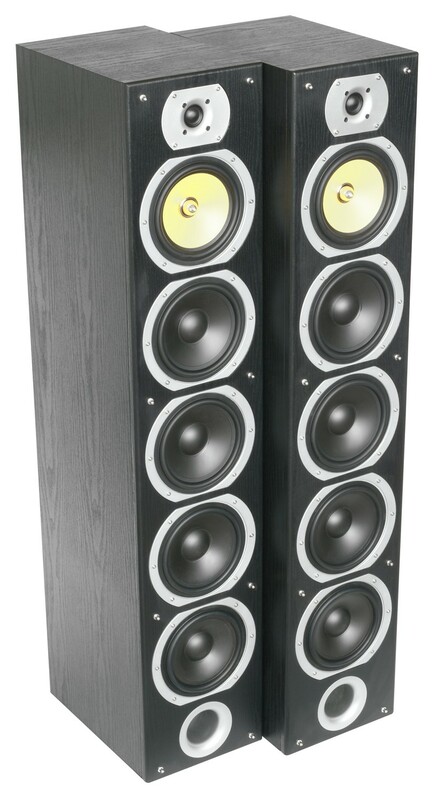 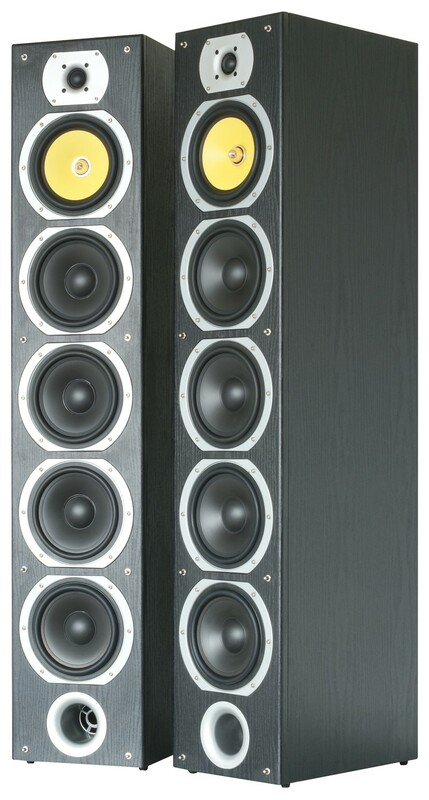 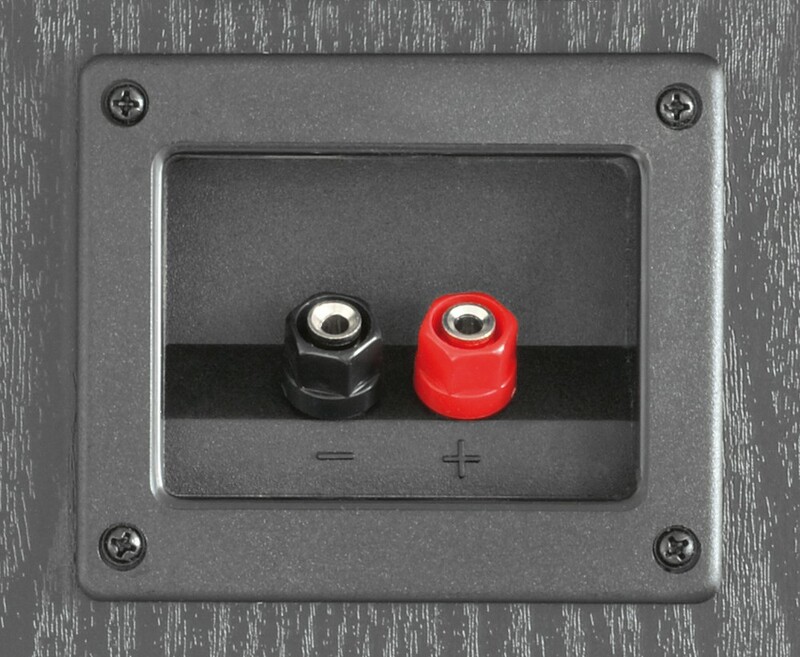 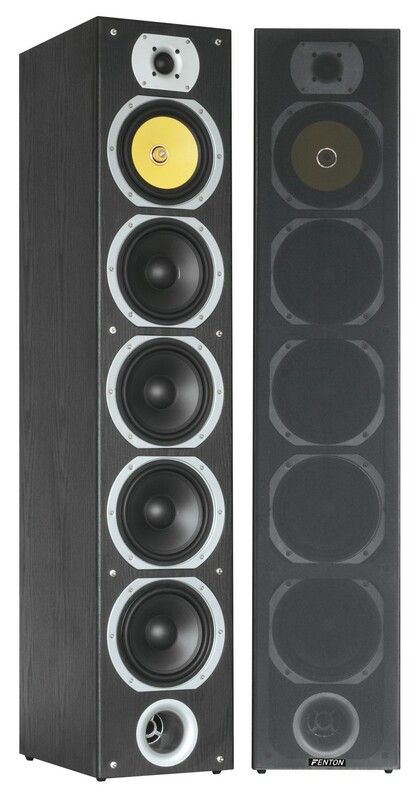 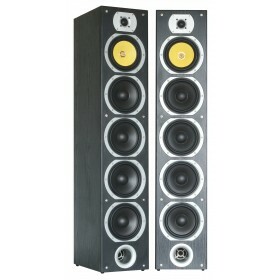 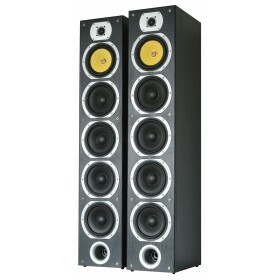 With an SPL of 88dB these speakers are suitable for almost all good amplifiers.